Replacing or installing a new window in Canada is not a simple task. 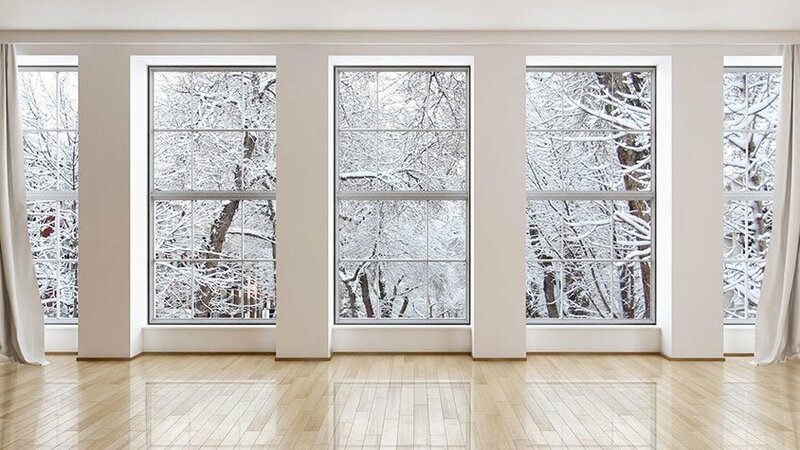 The nation is affected by extremes of temperature with frequent lashings of storms and snowfalls that make it impossible to settle for ordinary windows all through the year. It is therefore mandatory to check the Canadian Standards before buying the windows you favor. You will be spoilt for choice when you take look at the enormous varieties of storm windows that are available in Edmonton and the rest of Canada. Check out the details of each type before taking the final decision. Good Luck! Get ready for the twists and turns of Canada’s dramatic climatic conditions by equipping your conventional casement with storm windows. Interior– These storm windows in Edmonton are simple to install as well as remove especially when it is a part of an apartment building or a multi storied house. It does not hamper the aesthetic appeal of the exterior window in any way and is thought to provide more insulation leading to an enhanced energy efficiency. Exterior– It is best to go for a durable material when you are determined to install an external storm window. While it is easy to clean and maintain, it may not be completely air tight due to the presence of a tiny drainage hole that allows the moisture to escape thereby preventing rotting of the frames. Plastic / Glass – True, these windows paint a prettier picture with a better energy efficiency and unadulterated view of the outside. Sadly, they are a trifle more expensive than the other storm windows that are considered to be budget friendly. So go ahead and order a glass or vinyl storm window, if money is of no essence. It will not only be more sturdy and durable but will also provide better insulation keeping you totally secluded from the elements outside. The frames can be easily removed and the windows cleaned or repaired when necessary. Inexpensive– You can definitely opt for a low budget storm window, if your budget happens to be a bit low. These are not proper storm windows though and consist of a thin film of plastic or vinyl that is placed over the existing window and serves as a temporary or short term storm treatment. It has too many disadvantages with the only redeeming feature being its cost effectiveness. Regular exposure to harsh sunlight and rain along with snowfall can damage the films irrevocably while the view is blocked out almost completely. It is also important to keep replacing such low end storm treatment articles periodically. Doing it once a year would suffice though unless your area is hit by a particularly fierce thunderstorm.